Sentry is excited to be teamed up with Cooper Steel (Fabricator) and D.F. 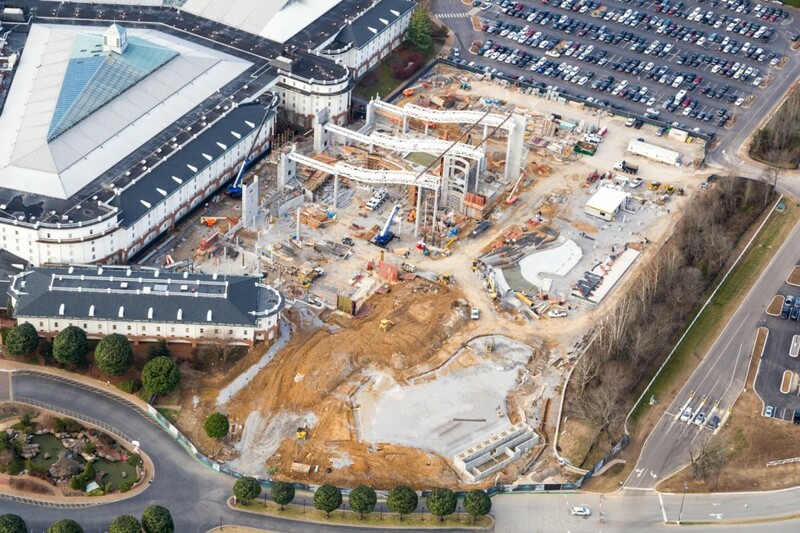 Chase (GC) to erect the steel for the new waterpark – SoundWaves at Gaylord Opryland. You can view a live webcam of the construction here.